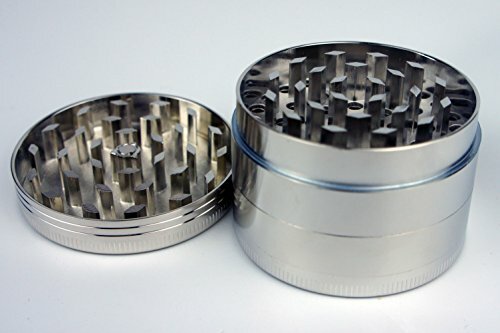 This item is manufactured of super robust aircraft grade aluminum. 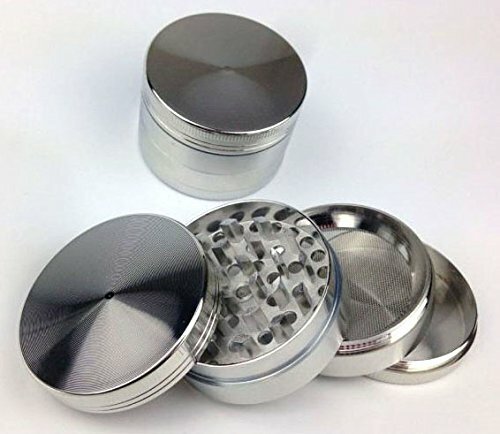 Exceptional and smooth grinding assured. 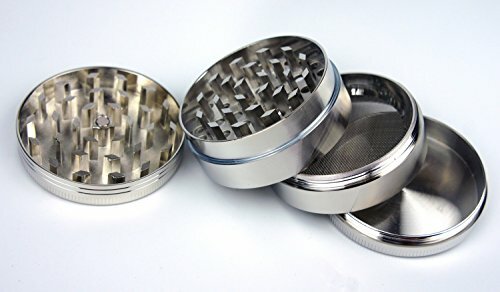 Teeth are razor sharp, the screens are quite tight. 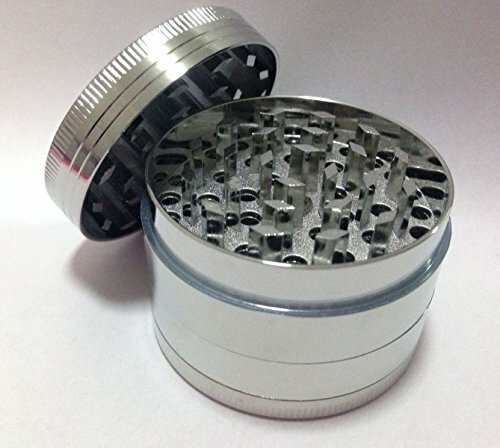 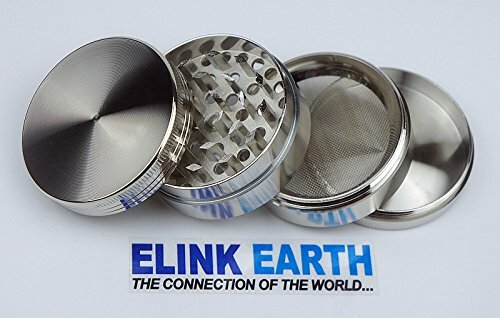 You can not go wrong in purchasing this superb grinder.